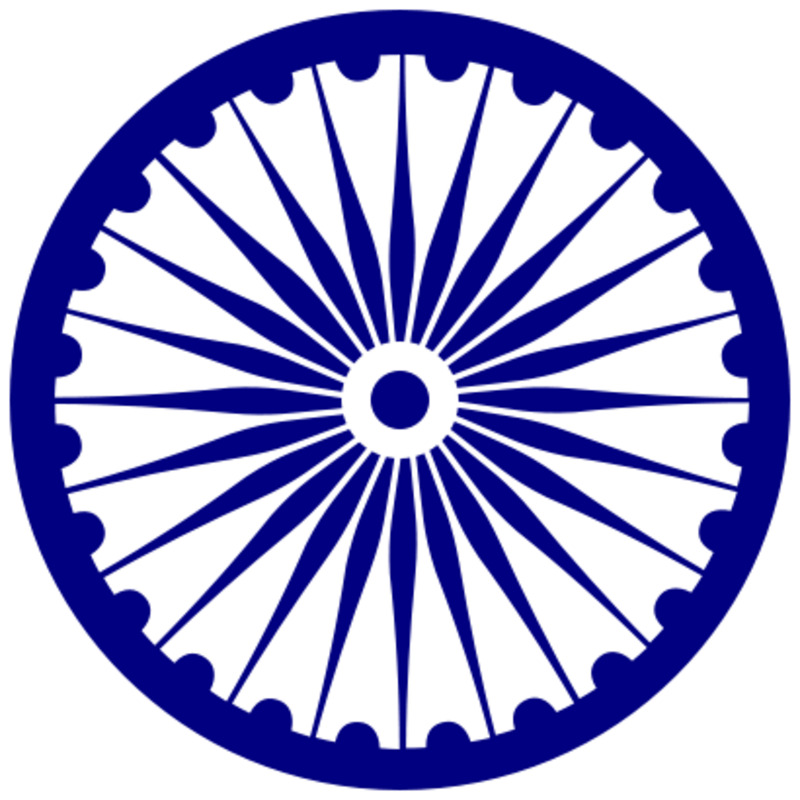 I am Mahaveer Sanglikar from India. 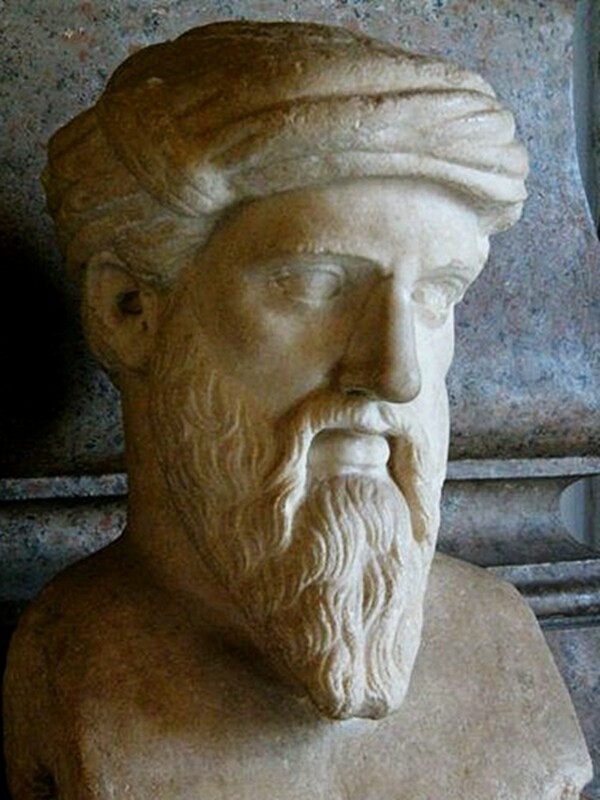 I am a numerologist and a face reader. 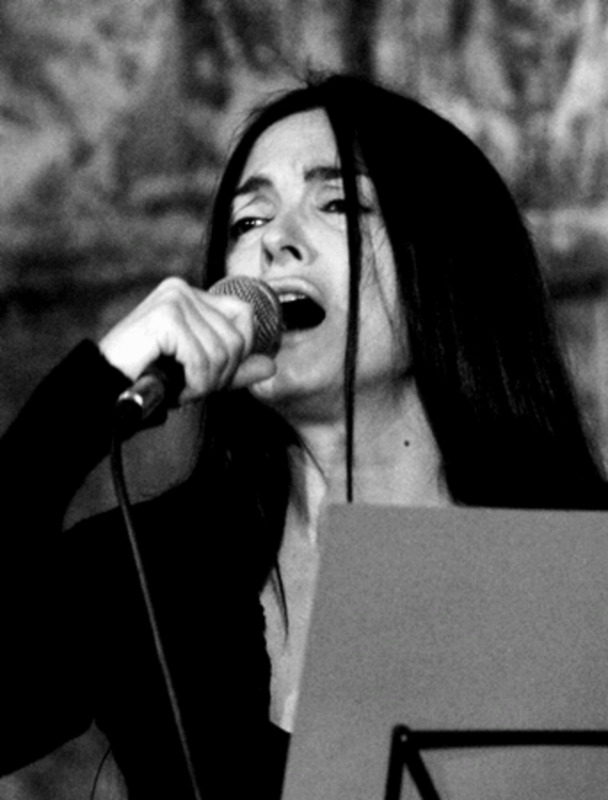 I am an author. 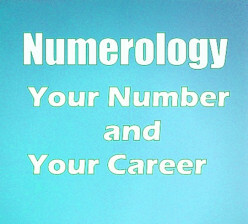 I write stories as well as articles on numerology and face reading. 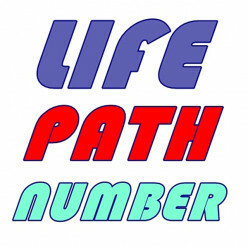 In numerology, your life path number or destiny number is one of the most important factors. It is as important as your birth number. Here is your guide to calculate your life path number. 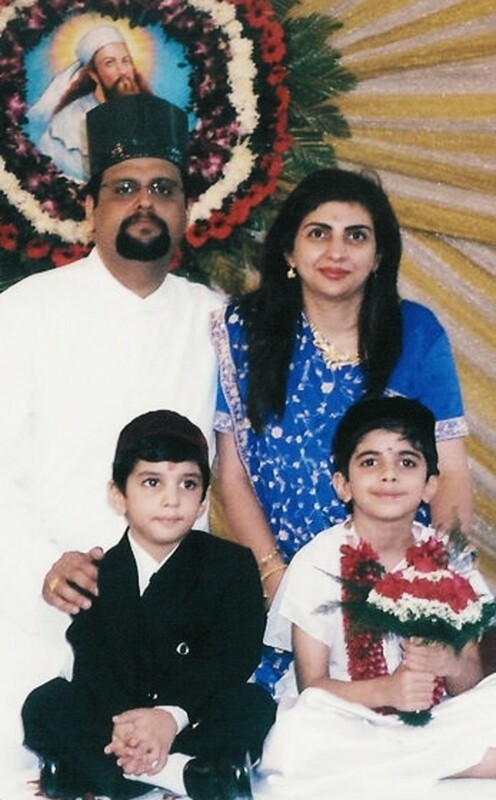 Sadhvi Siddhali Shree, previously known as Tammy Herbster, is the first American woman to become a Jain nun. 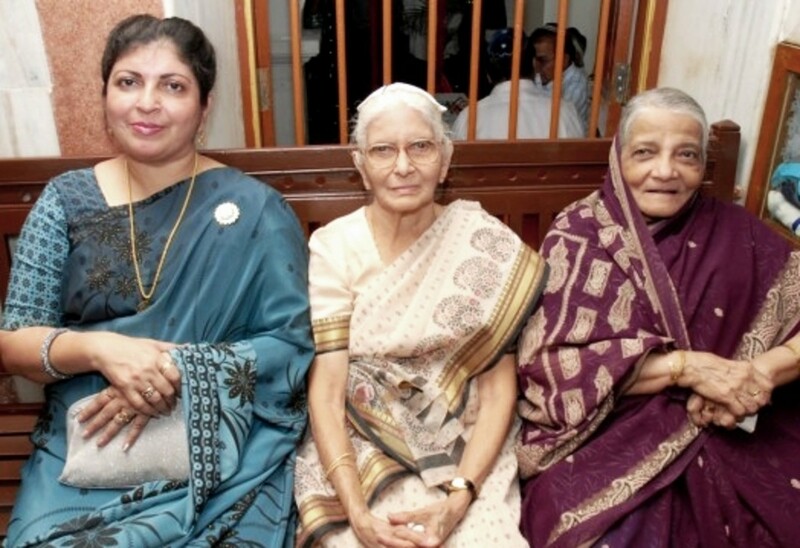 Here is how a war veteran started her journey to her spiritual and ascetic life. Running a marriage bureau in India is a good source of income. Expenses are low and income is high. Here are some tips on how to run a successful marriage bureau. 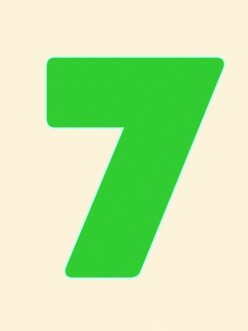 Number 7 is an introvert number. 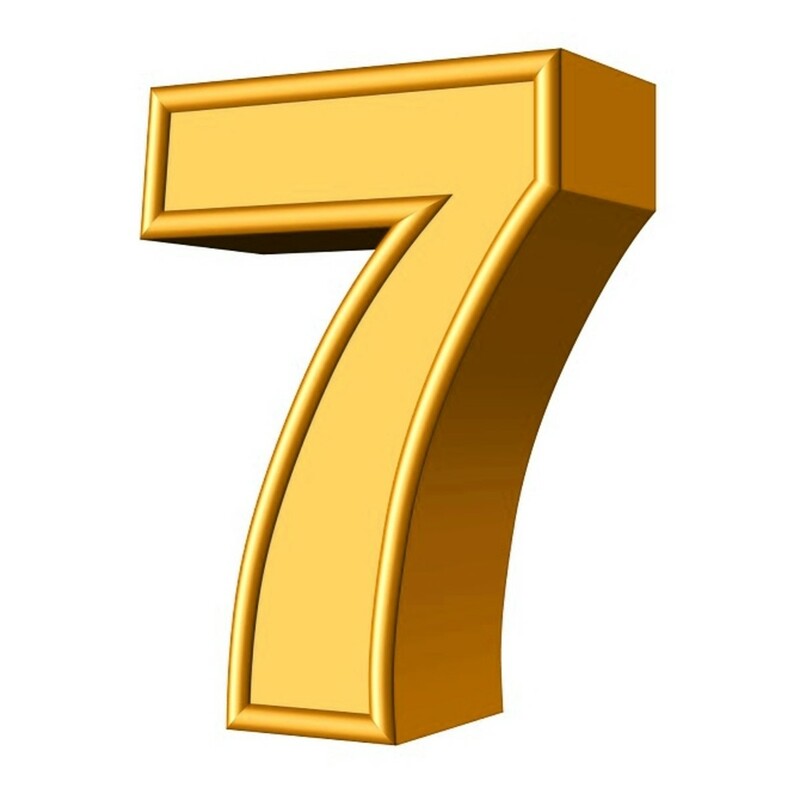 All those who were born on 7, 16 or 25th of any month are known as Birth Number 7 persons. 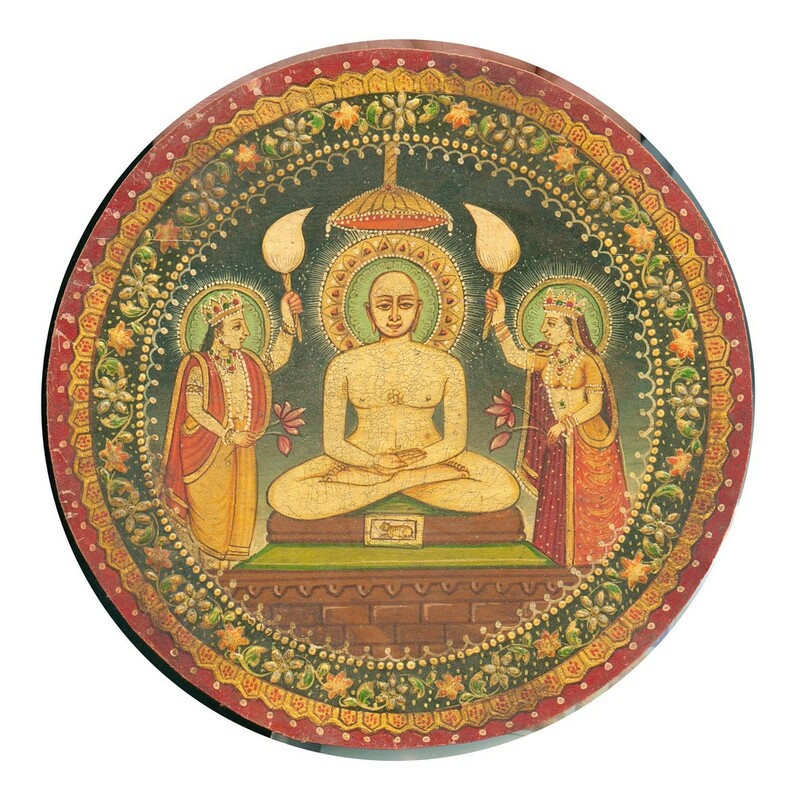 Jainism is an ancient religion of India and the followers of this religion are known as Jains. 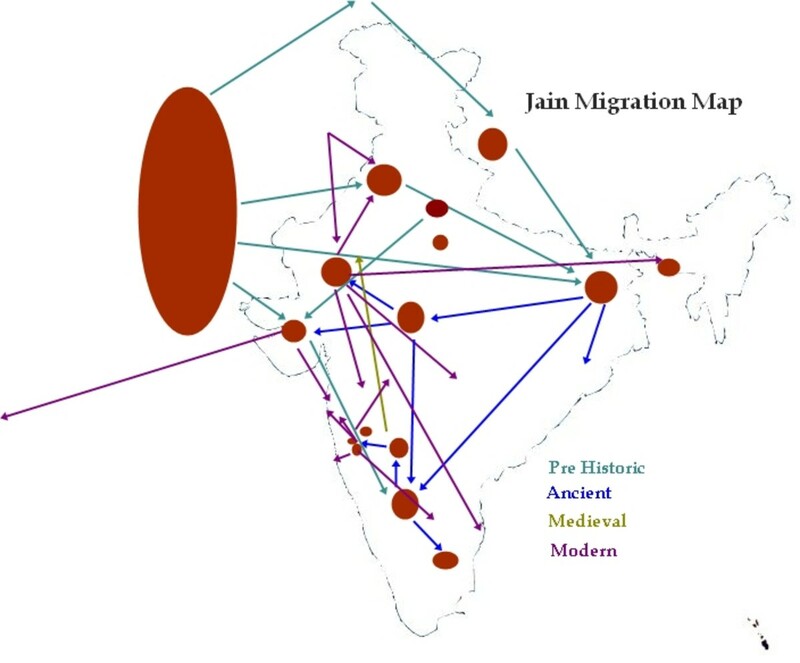 Here is how the numbers have played their role in Jain history, literature and elsewhere. I was a very negative person until recent past. But four years ago I started to analyze myself through Numerology and accordingly made some changes in my behavior and work style. It changed my life. 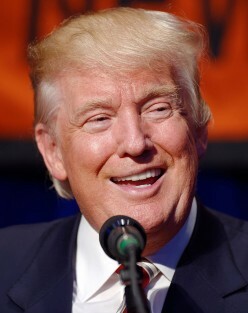 This is a numerological analysis of US President Donald J Trump according to his date of Birth and Name. including his positive and negative qualities and behavior and also some predictions. 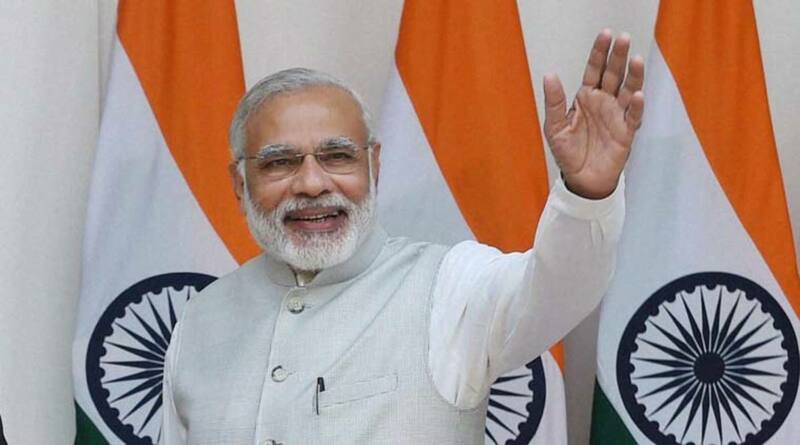 Mr. Narendra Modi, the Prime Minister of India was born on 17th September 1950. 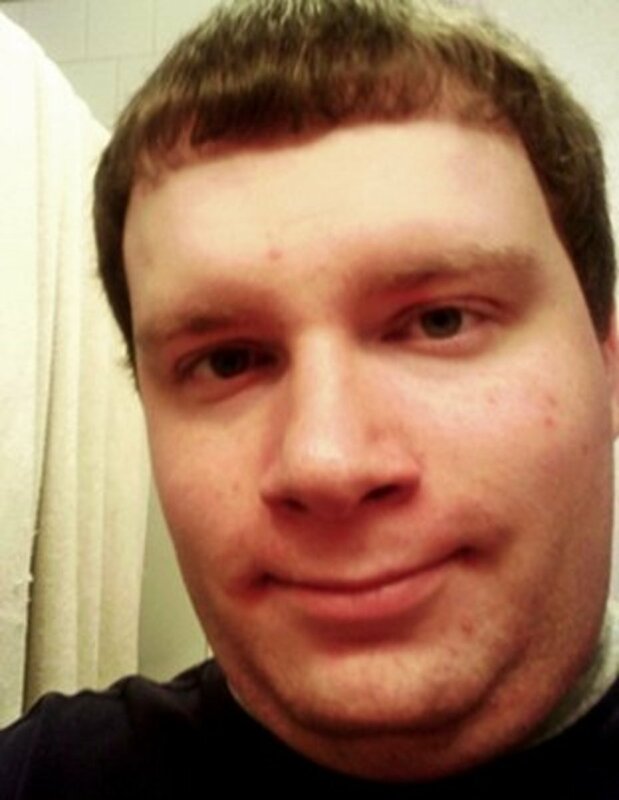 His Birth Number is 8 and Life Path Number is 5. Both the numbers have played a crucial role in his life. Read how! 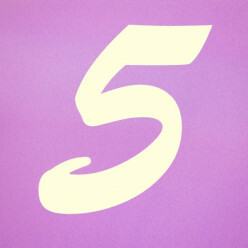 Birth Number 5 persons are all those who were born on 5th, 14th or 23rd of any month. Like any other birth numbers, birth number 5 persons have their own distinct characteristics. 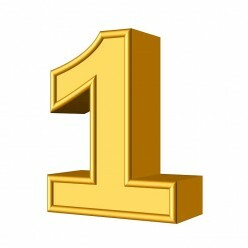 In numerology, Birth Number 3 is considered as a very good number and as good as number 1. 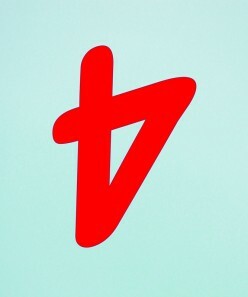 It is number of power and success. 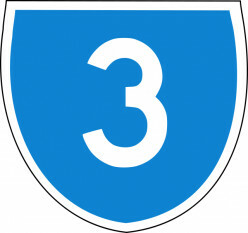 In general, 3 is very powerful, strong and good number. 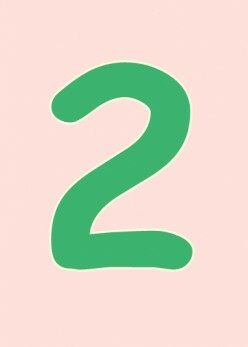 In Numerology, Birth Number 2 people are those who were born on 2nd, 11th, 20th or 29th of any month. 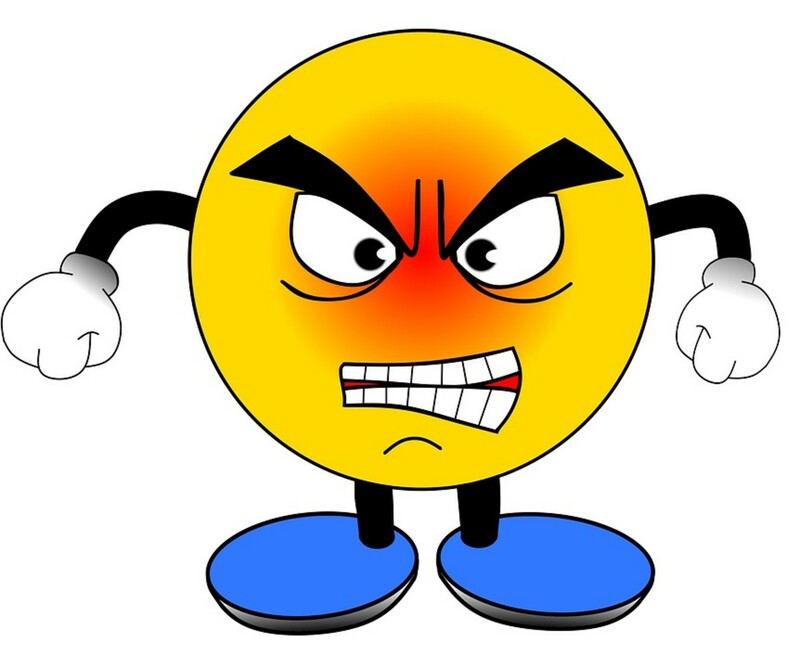 Here is a brief introduction to some of positive and negative characteristics of these people. 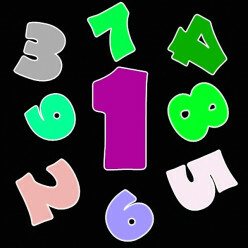 In numerology, every birth number has a specific characteristics which reflects in the life of the person related to that number. Here are the characteristics of the persons having Birth Number 1. 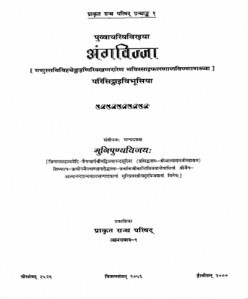 Siribhoovalya is a multilingual Encyclopedia of 8th Century India. 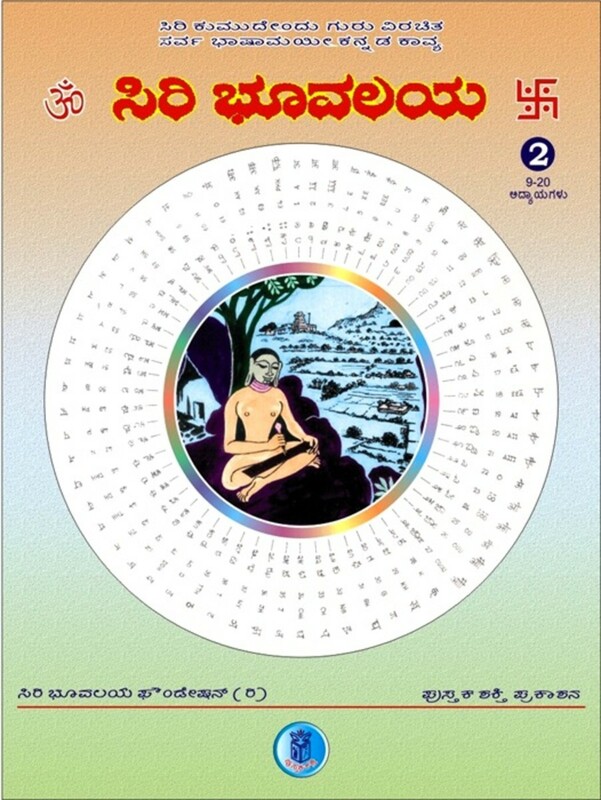 The book was compiled by Kumudendoo Muni, a Jain ascetic. This is an introduction to the great book, which is a great wonder. Angavijja is an ancient book of reading a person through his body language and physiognomy. 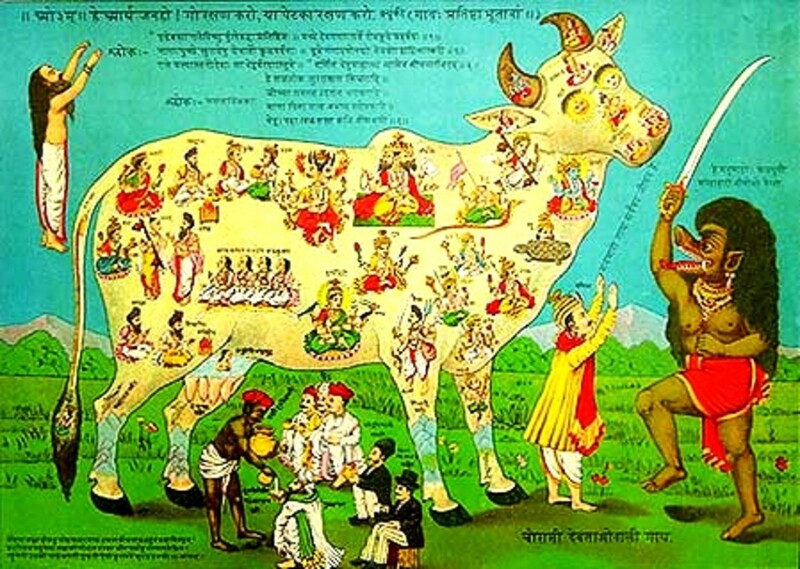 Ancient Indians used this science to reveal occult knowledge and foretell the future. 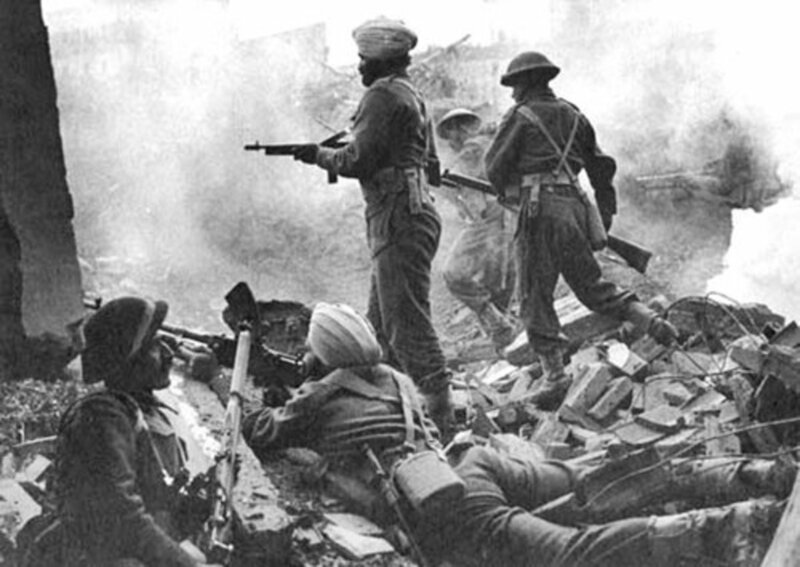 Indian Army played an important role in World War 2. Interestingly, this army was the biggest volunteer army with about 3 Million strengths. 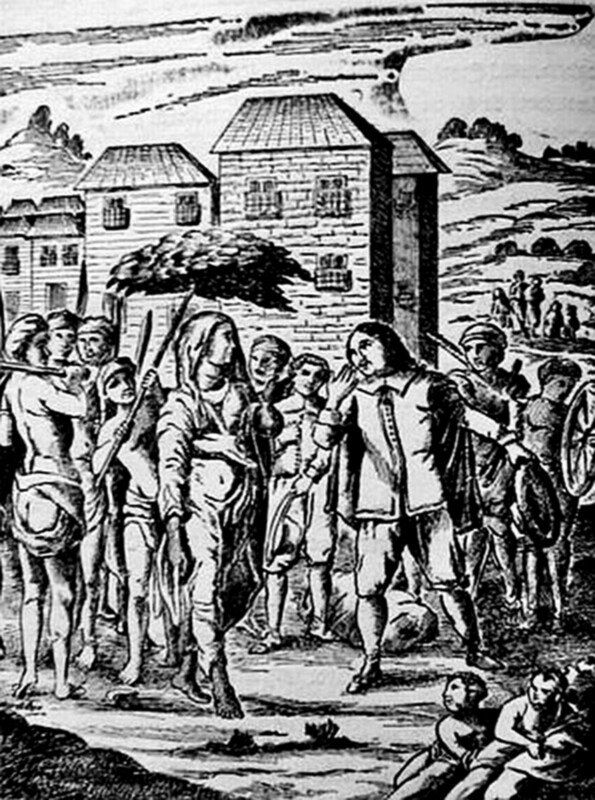 Here are some historical facts. 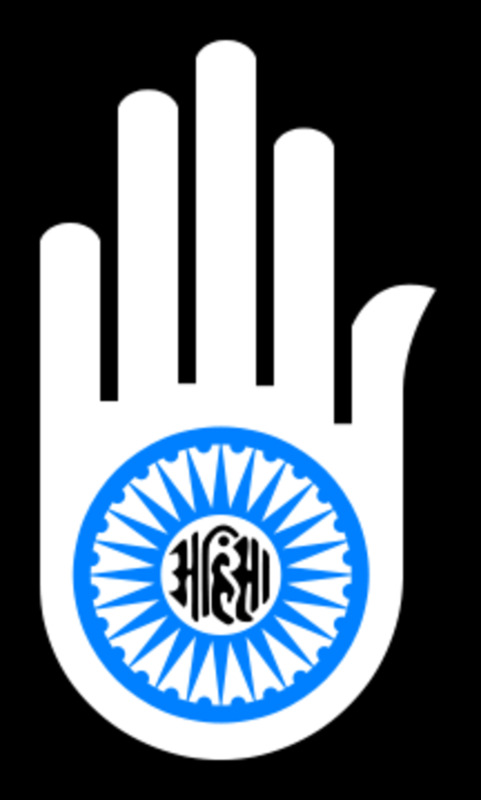 Many people are asking me about the process of adopting Jainism as a religion. I receive a lot of emails from every corner of the world regarding this issue. Bollywood always welcomes actresses from South India, while most of the actors come from North India. 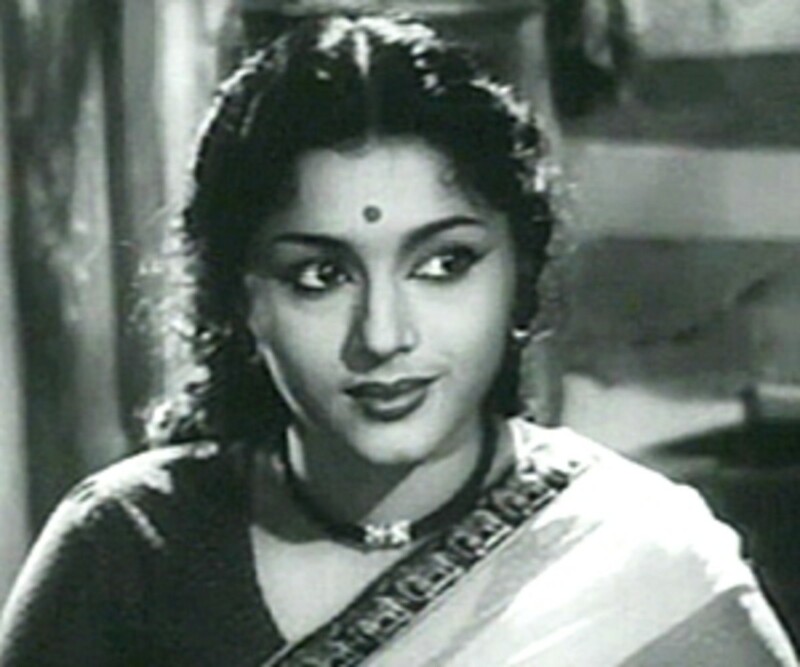 Here is an introduction to some famous actresses of Hindi movies which are of Southern Origin. 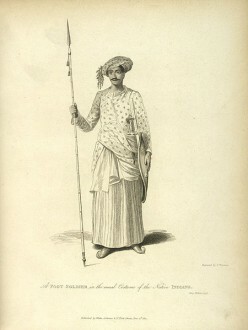 An introduction to the interested history of Jew Community of India, their history and some of the famous Indian Jews. 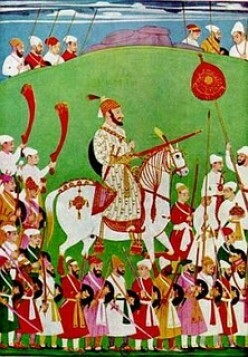 Shivaji was a great Maratha warrior of Medieval India who fought against the mighty Bijapur Sultanate and the Mughal Emperor. 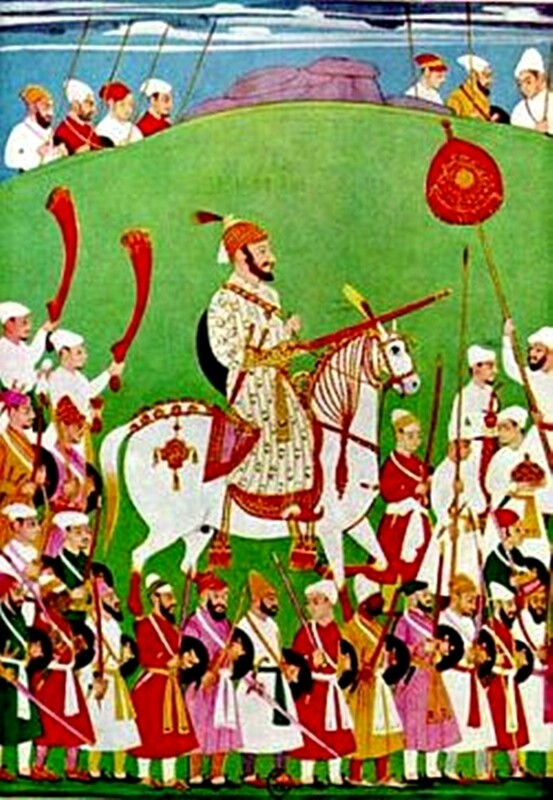 Here is an introduction to Shivaji's conflicts with Bijapur Sultanate. 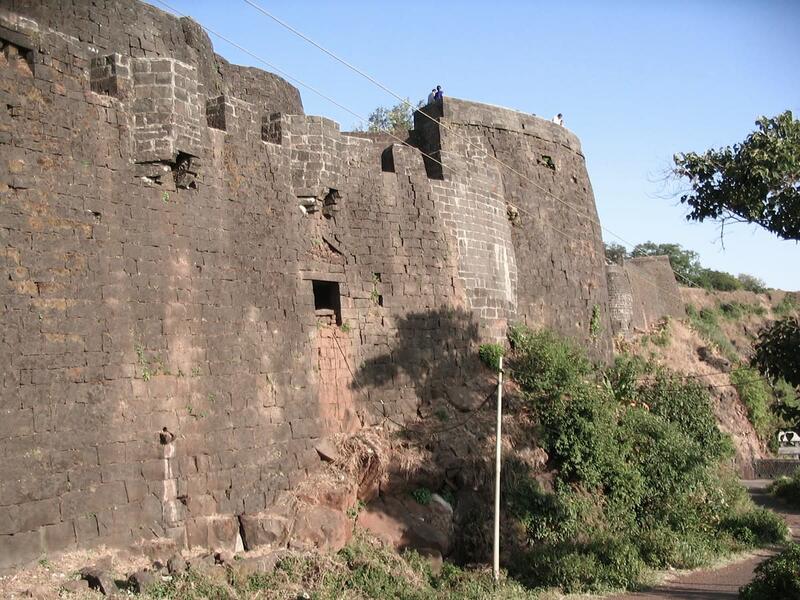 The most famous King of Kolhapur Shilahars was Raja Bhoj II, who was the last king of this dynasty. 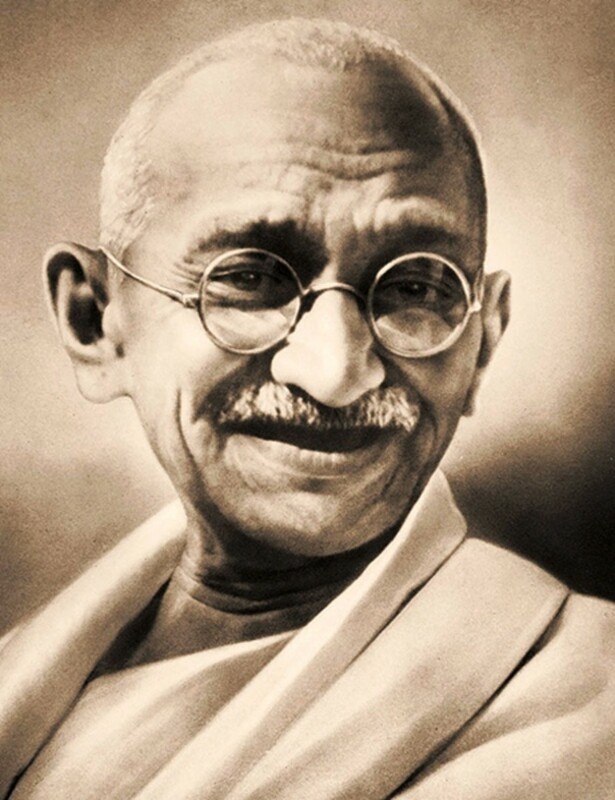 He was brave and religious. 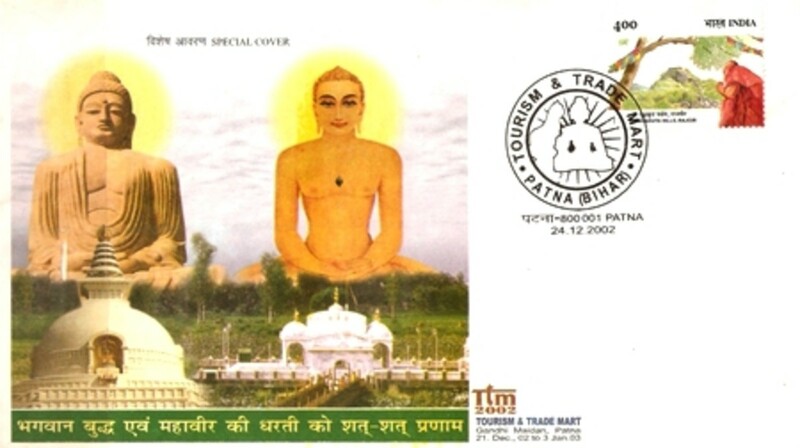 He was follower of Jainism and a pupil of Acharya Maghanandi, a Jain ascetic. 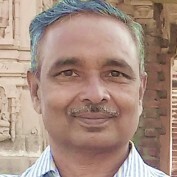 He is well known as the builder of 15 forts across the Sahyadri range of Western Maharashtra. Rajabai Tower is a famous clock tower at Mumbai, the financial capital of Mumbai. 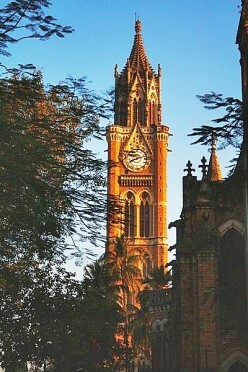 This 85 Meters high tower is situated in the campus of the University of Mumbai, in South Mumbai. The tower has a big and beautiful clock. 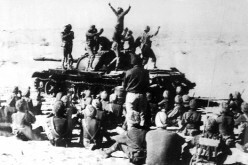 On 15th August 1947 India got freedom from British rule. 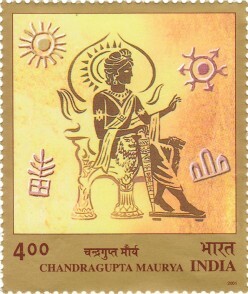 In that year of freedom, India Post issued three beautiful stamps. 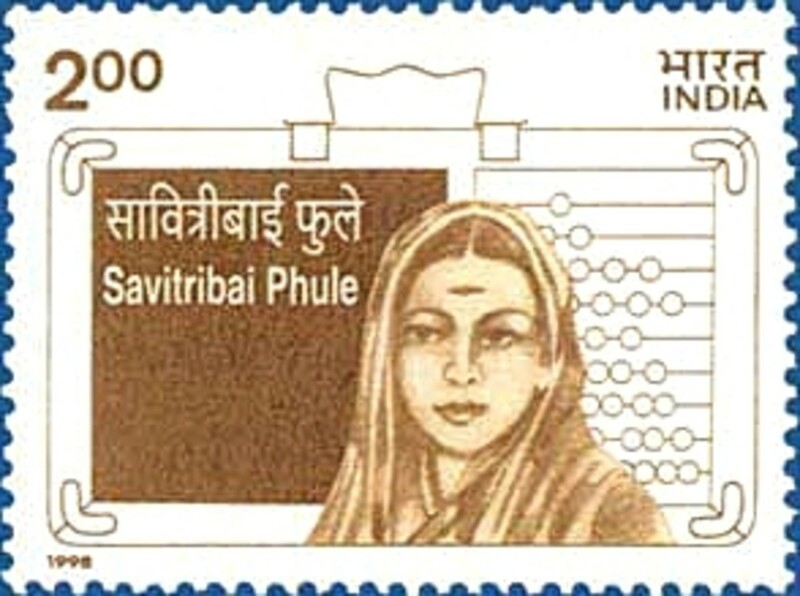 This set of stamps was issued on 21st November 1947. Time Management Humor: How to Waste Your Precious Time? 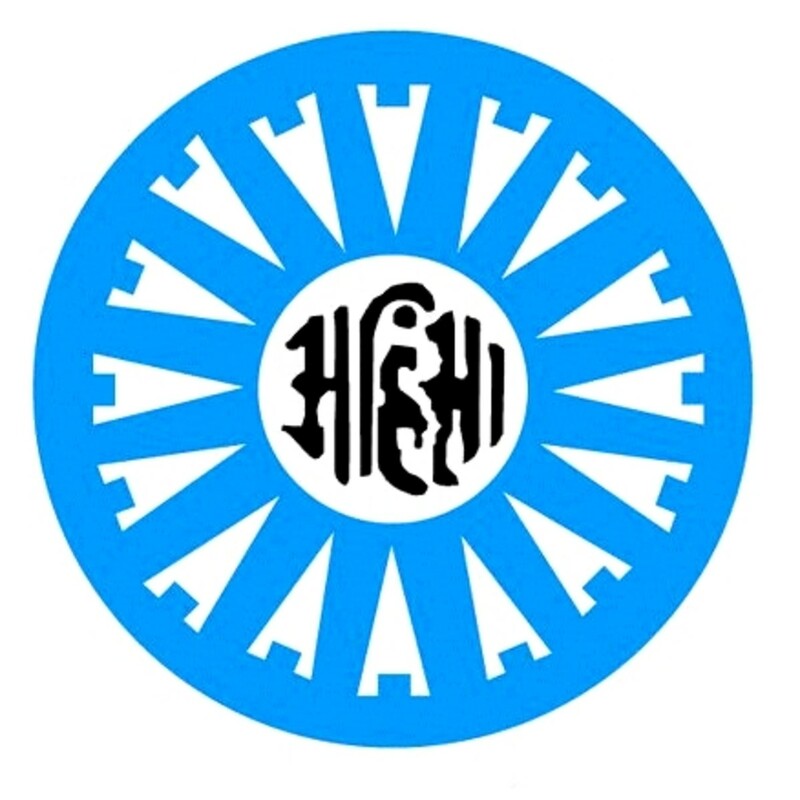 We know that Mauryan Emperor Ashok got converted to Buddhism after the war of Kaling. 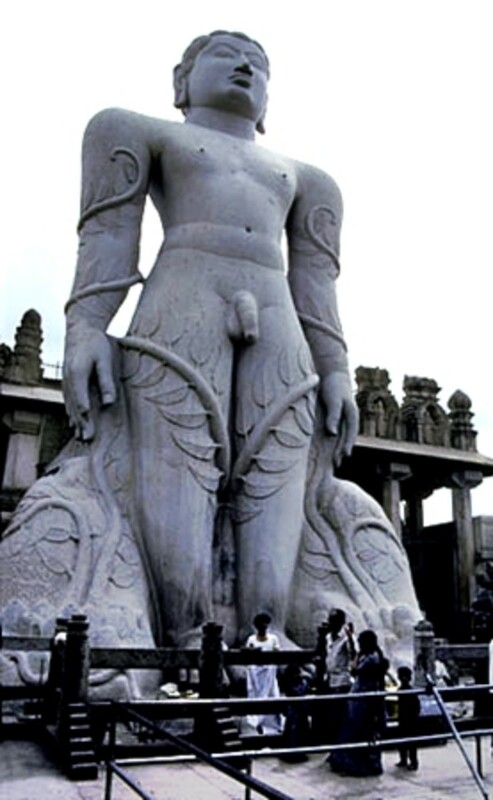 But did you know that he was a Jain before becoming a Buddhist? A brief history. 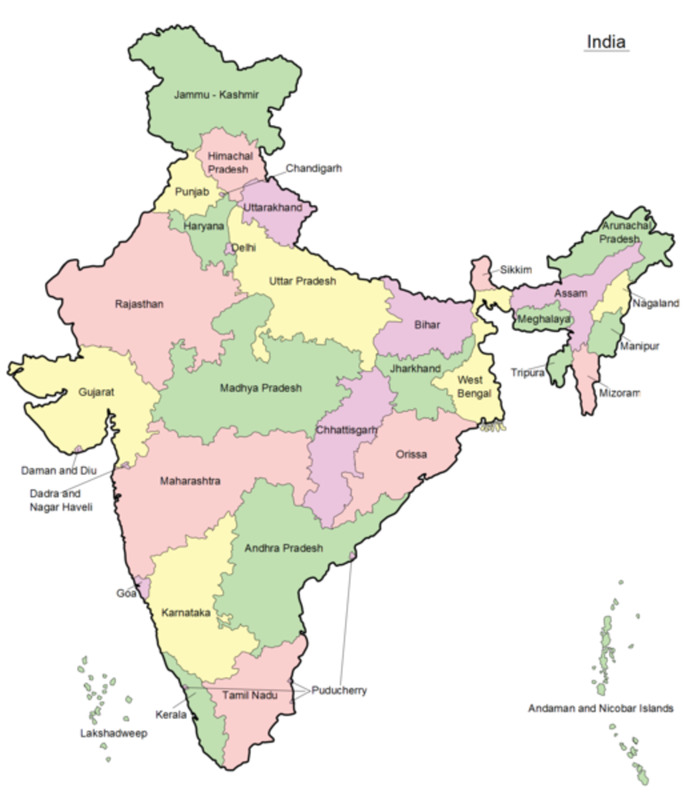 According to the constitution of India, two types of communities are considered as Minority Communities in the country. First is Religious Minority and second one is Linguistic Minority. 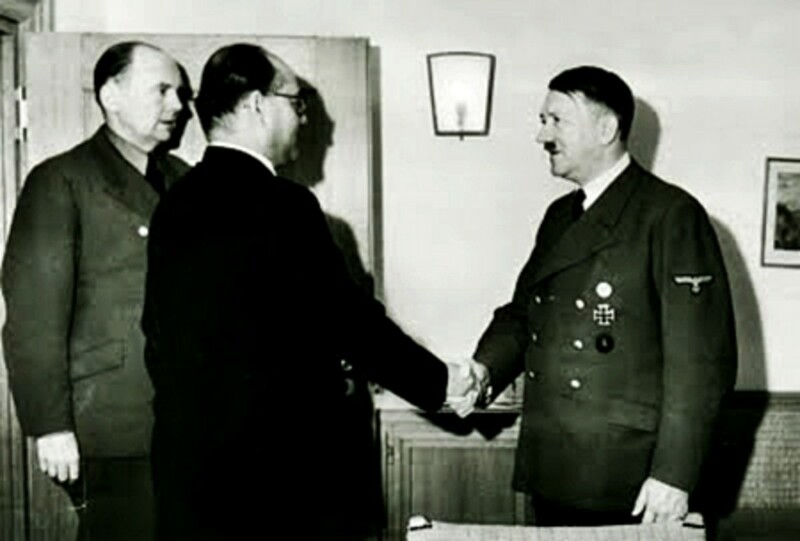 When Hitler refused to help more to Subhash Chandra Bose for his struggle against British, the latter decided to go to Japan for his military activities. 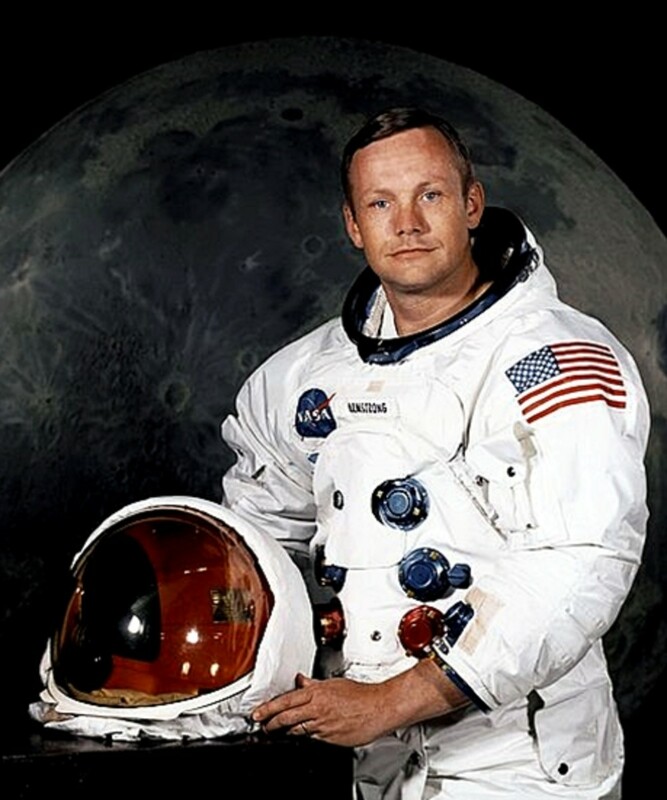 Hitler sent him to Japan through a submarine. Bose's submarine journey was dangerous, but finally he was successful to reach Japan. 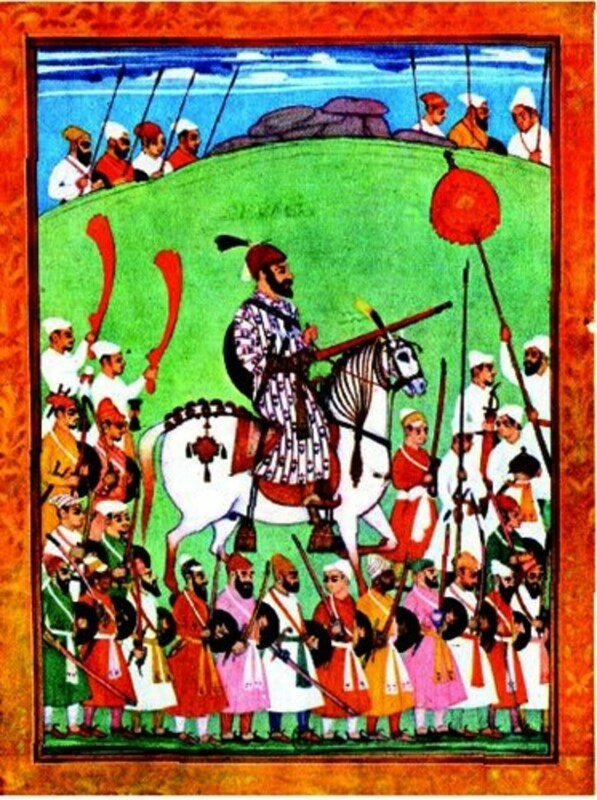 Rare paintings of Chhtrapati Shivaji Maharaj, a great warrior of medieval India. 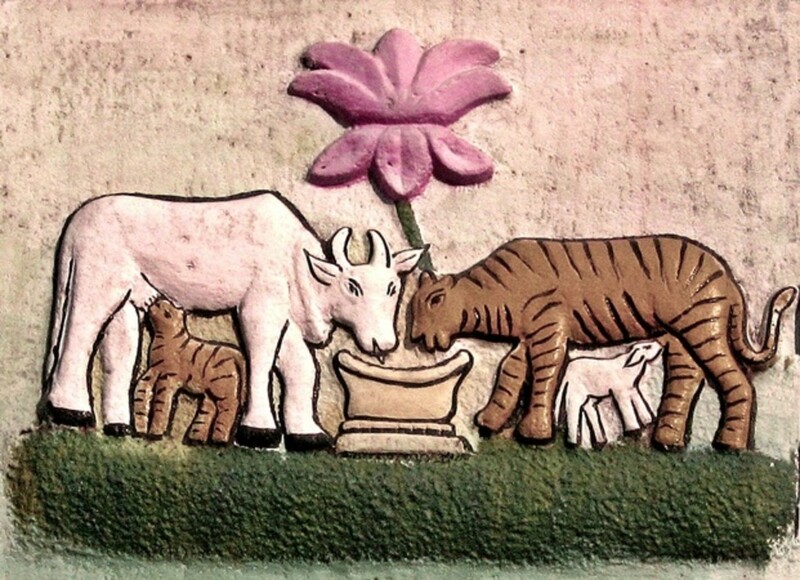 These paintings are of historical value. 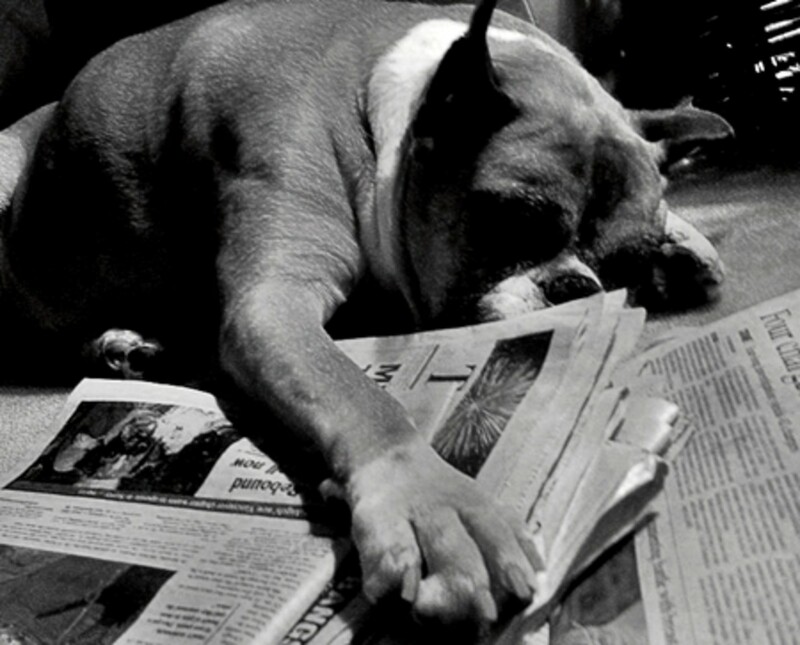 If you are a freelance writer and want to get published in newspapers, these simple tips will help you to see your articles everywhere and at the same time you will earn some money from your writings. English will remain important written language until their is no common alphabets for various regional languages in India. But this language will never become first language for speaking for a large portion of the population. 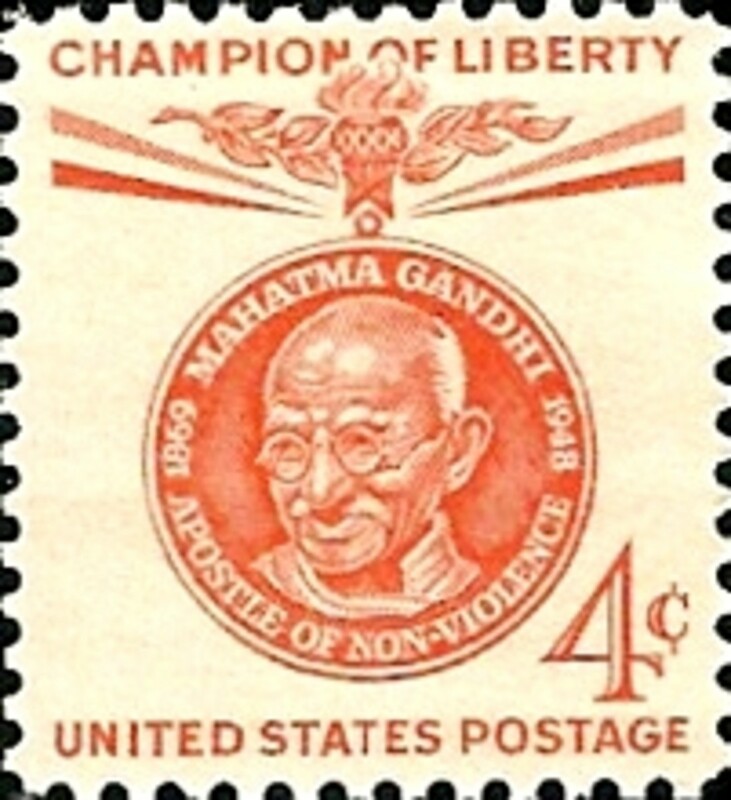 A lot of postal stamps were issued by India and other major countries portraying Mahatma Gandhi. 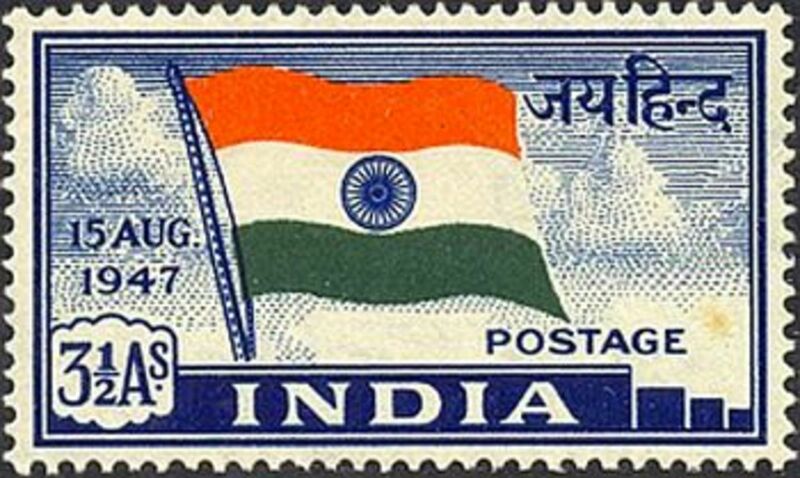 Here are some of such postal stamps issued by countries other than India. 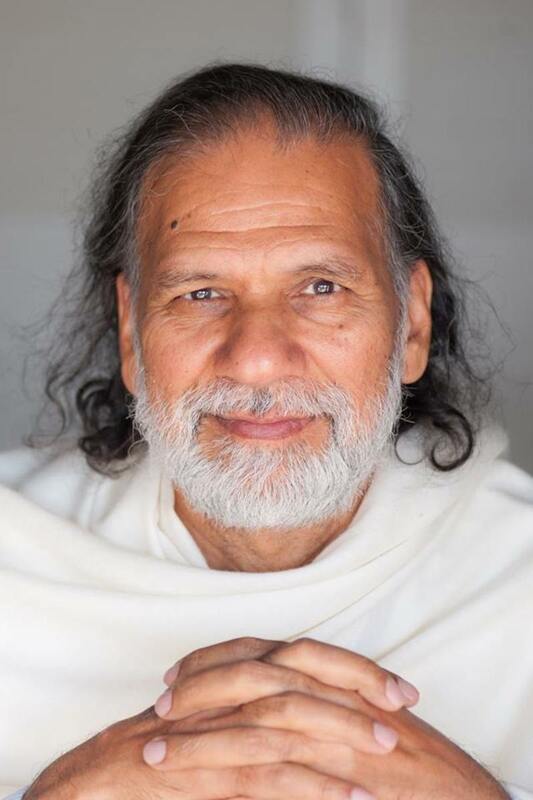 Decline of Hinduism: Will Hinduism Survive? Why People Watch War Movies? 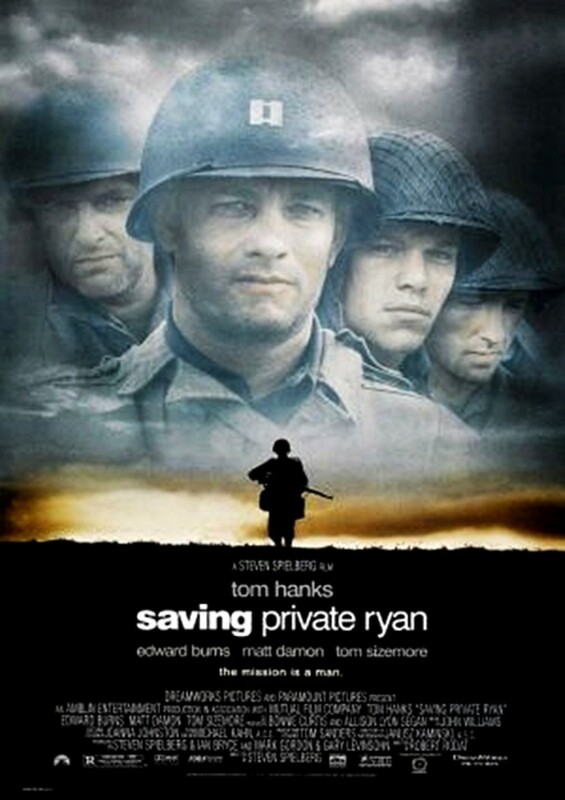 A large portion of film lovers like to watch war movies. 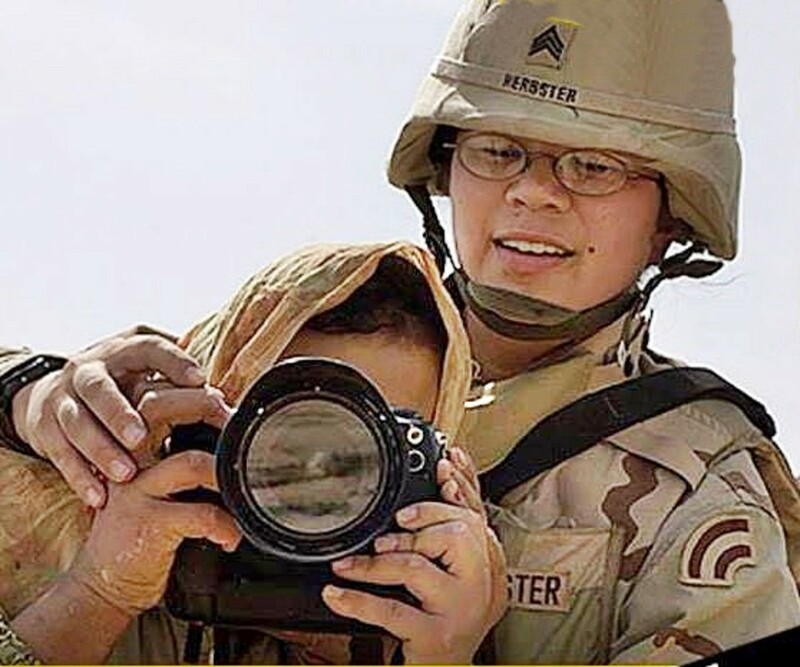 Some people think that people love war movies because they want to see violence. Although this is true to some extent, there are some other reasons which attracts the people to the movies based on wars. 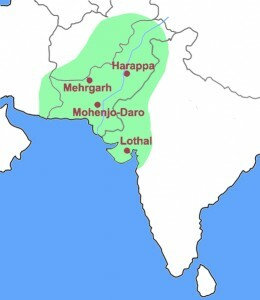 The origin of the word Maratha is in the ancient Prakrit word `Marhatta'. That is a geographical term, which was used for all the people of Maharashtra. But later it was being used for all the warrior people of Maharashtra.